View all graduate awards here. 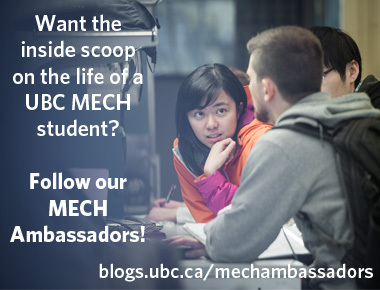 Explore the award-winning offerings of the UBC Mechanical Engineering undergraduate program. Information for prospective and current graduate students. 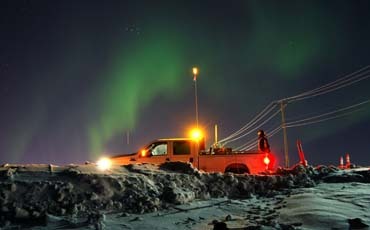 Learn about our research areas. Partner with the Department.